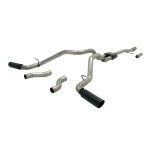 Looking for a Chevy Silverado exhaust that will give you more power and a great sound when you step on the gas? 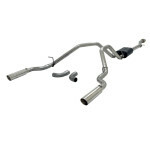 In this guide we reveal the best Silverado exhaust systems that have great reviews and unbeatable prices. There’s a common problem most of my readers have when it comes to finding a new exhaust, maybe you’ve encountered this, too. You want an exhaust that sounds great outside the cabin but doesn’t make it hard to have a conversation while you’re driving. 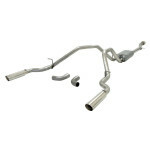 We created this guide to make it easy to find an exhaust that meets your needs without breaking your budget. 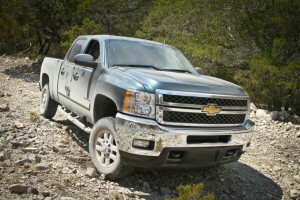 Listen to a few of the sound clips below to see which style exhaust is right for your Silverado.